Accident claim helplines are a fantastic service to get claims advice from. You can call such helplines from the comfort of your own home, in your own time, and the advice you receive will come with no obligation. Helplines are also free to call, providing they publish Freephone telephone numbers, so you have nothing to lose. 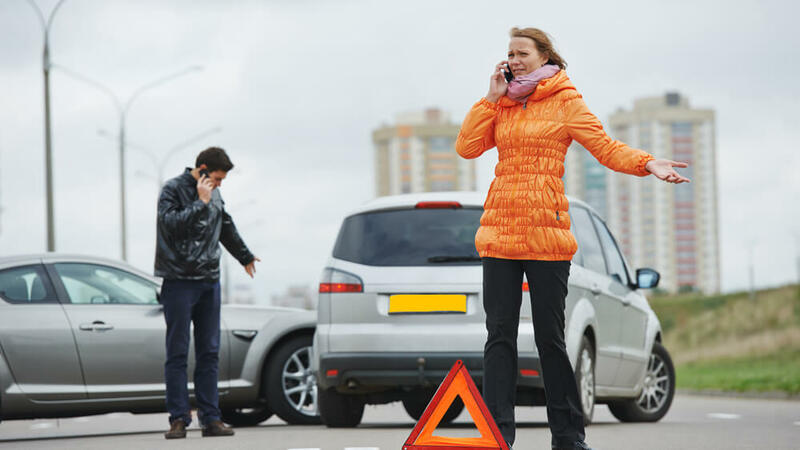 Most people do not know what their legal rights are following an accident, and speaking with a claims advisor is a great way to get informed about these. A claims advisor will listen to your story and, based on the information you provide, establish your eligibility for compensation and provide advice to you. After your call, you should have a clearer picture of where you stand legally, and what your rights are. After suffering a personal injury, you might find yourself at a financial disadvantage, especially if you must take time off work. For this reason, most people want to get a clear estimated payout for their accident, so that they can establish whether making a claim is worthwhile for them. When you call an accident helpline, the claims advisor you speak with will be able to provide an estimated payout to you, by reviewing past cases that are like your own. This way, the estimate you receive should be relatively accurate. Of course, if you are not a lawyer yourself, then you likely will not know what the process if for making a personal injury claim. By speaking with a claims advisor, you can find out what you need to do to make your claim. The claims advisor will also be able to offer advice on building a strong case for compensation, and should you wish to do so, then they will be able to refer you to a solicitor so that you can make a new claim application. Because claims advisors are compassionate, in addition to being highly trained and experienced, they are great people to talk to about your accident. You can discuss your accident in length with a claims advisor, who will be sympathetic to your circumstances and help you to come to terms with your accident. However, claims advisors will remain professional throughout the phone call, so if you need to speak to somebody because you are suffering psychologically after your accident, you should contact your local GP. How Can Your Business Avoid Data Theft?